Yesterday, my phone started to show two notifications for the release of a new podcast episode in Pocket Casts. First, I tried to fix the issue by deactivating and then re-activating notifications but that didn’t help. What fixed the situation for me was to sign out of my syncing account and log right in again. 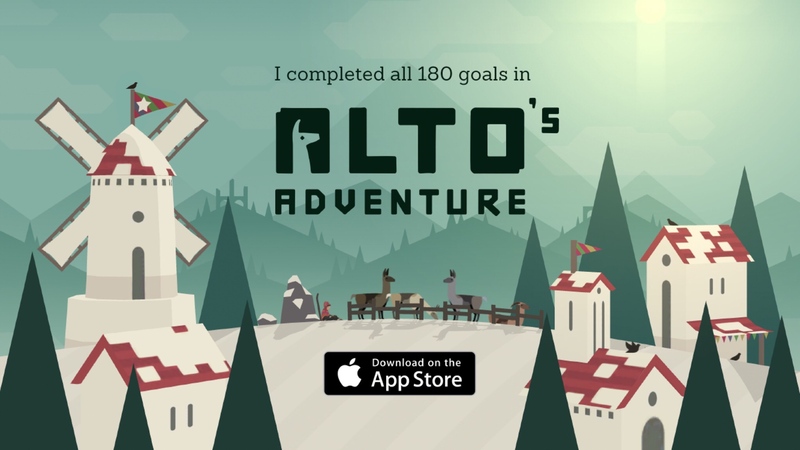 I only played occasionally, but finally I made it through Alto’s Adventure. Great game, highly recommended.